Tel Aviv: ‘The information provided by the Israeli intelligence is proving useful to counter everyday terrorism in Europe. The Israeli intelligence is protecting Europe from terrorism. The European countries should recognise this Israeli contribution in time,’ said Israeli Prime Minister Benjamin Netanyahu. Major European countries had taken a pro-Palestinian stance to oppose the United States declaration of Jerusalem as the Israeli capital. 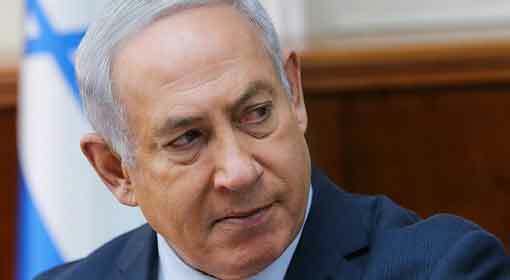 Against this background, this statement by the Israeli Prime Minister proves significant. Last week the Israeli Prime Minister had visited Lithuania and had had discussions with the heads of states of the Baltic countries. 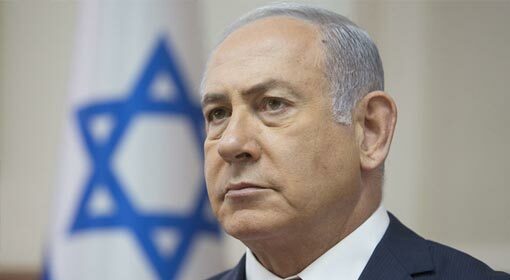 There were reports regarding the strong efforts being made by Prime Minister Netanyahu to increase cooperation with the eastern European countries. 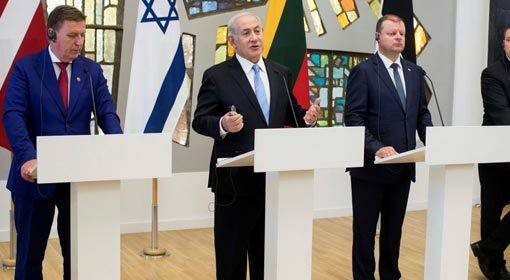 In his meeting with Prime Minister Netanyahu, the Lithuanian Foreign Minister Linas Linkevicius had announced that the Baltic countries will always support Israel. 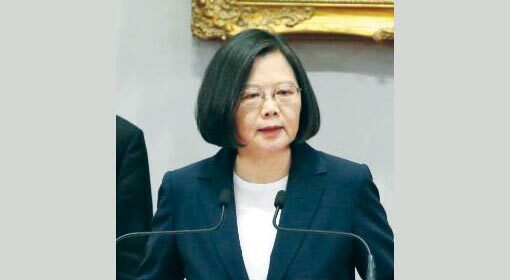 Referring to this announcement, Prime Minister Netanyahu castigated the major European countries like France and Germany saying that they should take a note of this. ‘I thank Foreign Minister Linas Linkevicius for declaring the facts about Israel to the other European countries. The inputs provided by the ace Israeli intelligence agency are very important in counter-terrorism actions for security of the European people. Israel has saved lives of so many Europeans. 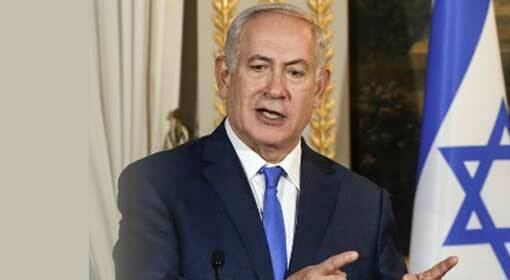 Therefore, Israel is the real protector of Europe and this is the right time for the European countries to recognise this,’ said Prime Minister Netanyahu. Prior to this, in the month of January, Prime Minister Netanyahu had reminded the European countries of the Israeli intelligence’s contribution. The terrorists were planning 9/11-like attacks in Europe, using passenger airliners. The catastrophe could be avoided only because of the inputs provided by the Israeli intelligence to the concerned countries. 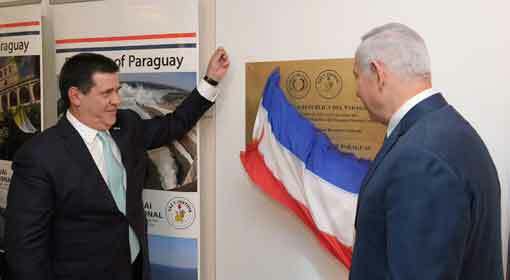 Lives of thousands of European citizens were saved because of this timely inputs provided by Israel, reminded Netanyahu. 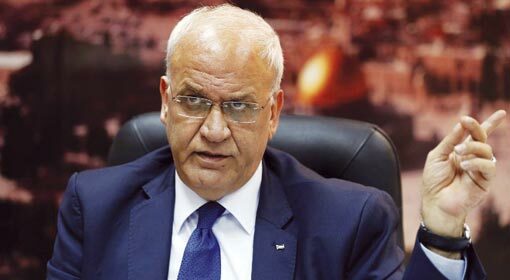 Meanwhile, the European countries have expressed strong resentment regarding the Israeli policies regarding the Gaza Strip and the West Bank. Germany, France and other European countries have lashed out at the Israel military’s action against the protestors in Gaza Strip for the last three months. 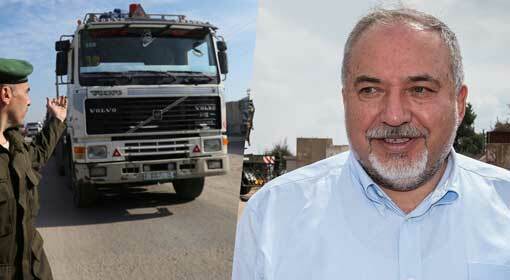 This has created a tension between Israel and the European countries. Israeli leaders are especially blaming the United Nations saying that the UN’s stance about Jerusalem and Iran is anti-Israel. In such a scenario, the Israeli efforts to garner support from the eastern European countries are proving to be successful and the differences in the European Union over these issues are being highlighted.